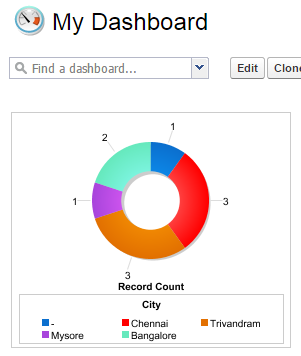 Infallible Techie: How to change the colors in the Dashboard in Salesforce? How to change the colors in the Dashboard in Salesforce? 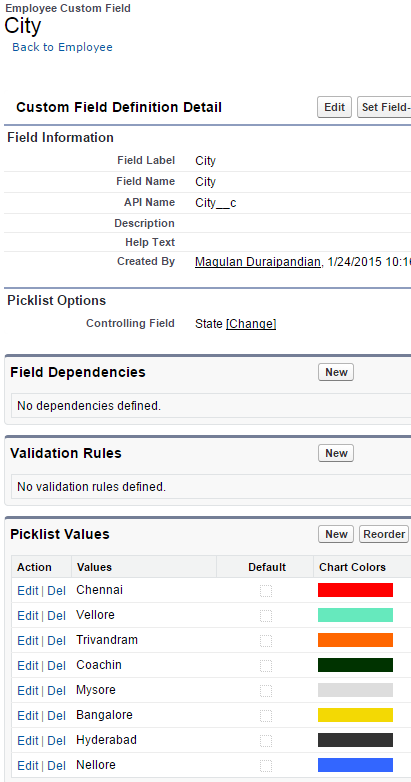 As of now we can change the colors in the Dashboard in Salesforce only if the dashboards are displaying results based on the picklist field.